AFL finals format: How does it work? At the end of the AFL season, the top eight AFL teams play off in the AFL Finals series to determine the AFL premiers. These four weeks of football cut the top eight teams down to two in time for the grand final in the fourth and final week. Wondering how it works? You’re in the right place. 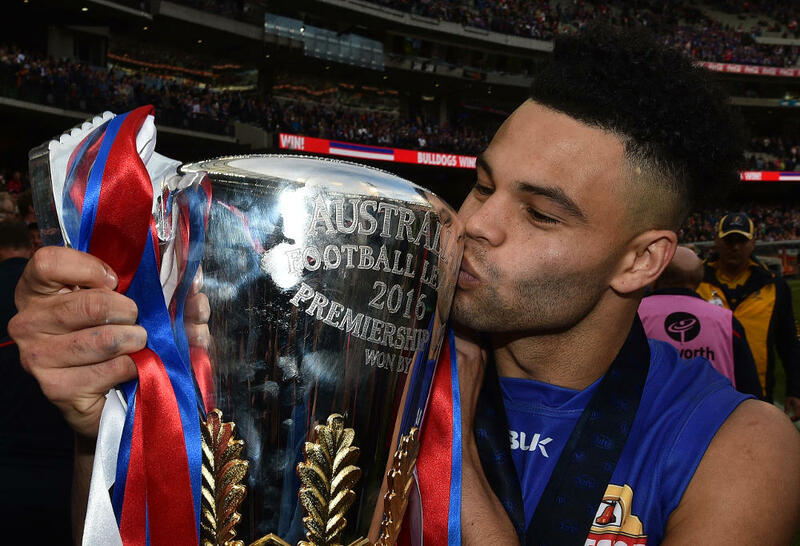 Here’s everything you need to know about how the AFL finals work. The eight teams are typically divided into two groups of four, the top four (1-4) and the bottom four (5-8), who play games among themselves in the first week of finals. In the top four, first plays fourth and second plays third in qualifying finals. The higher-placed teams, first and second, have the right to host these finals in their home state (though not necessarily at their preferred home ground). One of the advantages given to teams in the top four is that they cannot be eliminated if they lose in the first week. However, the winners of these finals have a bye in the second week and host a preliminary final in their home state in the third week. Meanwhile, the losers of these finals must play again in the second week and, if they survive that, may have to travel interstate to play their opponent in the third week – so winning a qualifying final is a significant advantage. In the bottom four, fifth plays eighth and sixth plays seventh in elimination finals. Again, the higher-placed teams, fifth and sixth, have the right to host these finals in their home state. As the name suggests, the loser of these finals will be eliminated from the finals series. The winners go on to play the losers of the qualifying finals in semi-finals in the second week. These four games are played across four time-slots: Thursday night, Friday night, Saturday day, and Saturday night. While finals are identified as the ‘first’ or ‘second’ final, they are not necessarily played in that order. In the second week of the finals series, two semi-finals are played between the two teams that lost the qualifying finals and the two teams that won the elimination finals. The teams that won the qualifying finals have a week off, while the teams that lost the elimination finals are out of the running. The teams that lose these semi-finals will also be eliminated, while the teams that win will go through to face the qualifying final winners in preliminary finals in week three. The loser of first versus fourth will play the winner of fifth versus eighth, and the loser of second versus third will play the winner of sixth versus seventh. The losing qualifying final teams are given the right to host these matches in their home state. These games are played across two time-slots: Friday night and Saturday night. In the third week the winners of the qualifying finals from the first week play the winners of the semi-finals from the second weeks in preliminary finals. These preliminary finals determine who enters the grand final. The teams who win preliminary finals are through to the grand final, the teams who lose them are eliminated from the finals series. 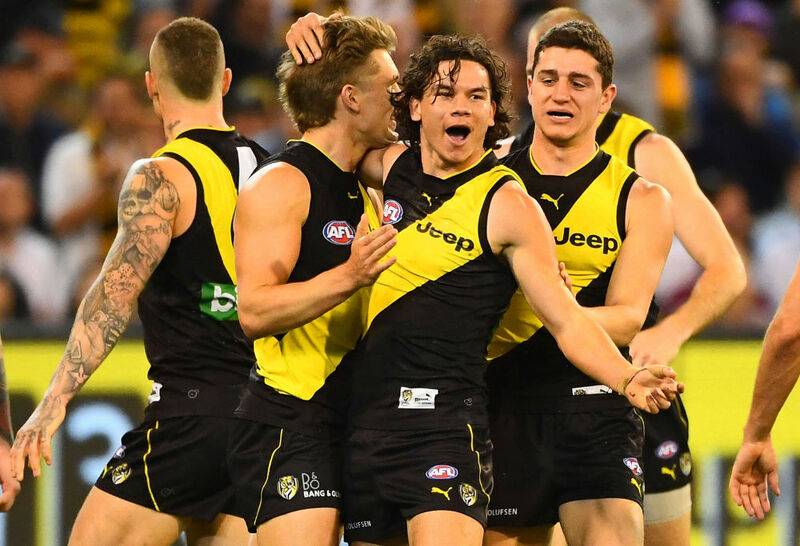 There are a wide variety of potential preliminary final combinations available depending on how the first two weeks of the finals series pan out. The winner of the first qualifying final plays the winner of the second semi-final, and the winner of the second qualifying final plays the winner of the first semi-final. This guarantees that it is not possible for any of the eight teams to play each other twice in the first three weeks of finals. The qualifying final winners not only have had a week off as a bye, but also get to host these games in their home state, giving them a significant advantage. These games are played across two time-slots: Friday night and Saturday night. In the fourth week of finals, the two teams that won the preliminary finals play each other in the grand final. The winner of this match is declared the year’s premiership team. The grand final could theoretically be between any two teams in the finals series, except for those that play elimination finals against each other in the first week and cannot possibly both progress. Although one team will be listed first as the ‘home’ team, this fixture does not change venue regardless of the home state of the teams involved. It has been played every year at the Melbourne Cricket Ground since 1902 except for a few years in the 1940s and once during renovation in 1991. It is always played on a Saturday afternoon time-slot. It was earlier this year confirmed that the grand final will be played at the MCG every year until at least 2057. What happens if the grand final is a draw? In years past, a drawn grand final meant the two teams had to play again the next week. 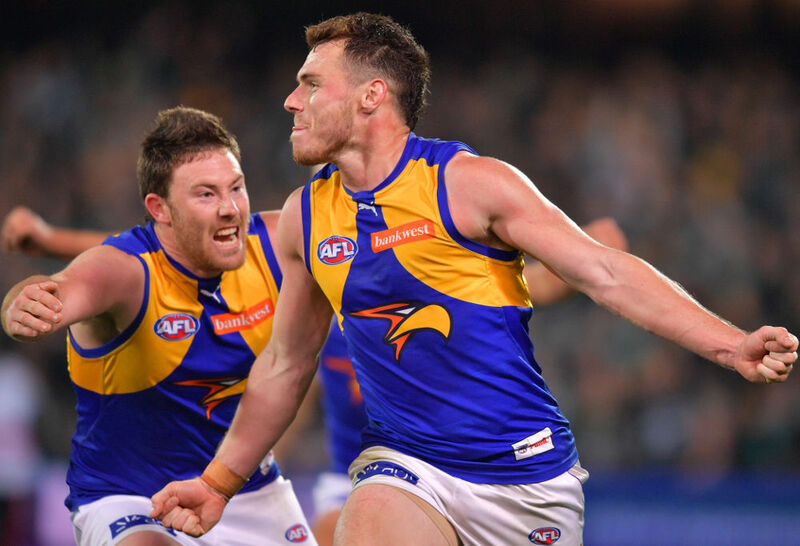 There were three cases where we were therefore treated to a fifth week of AFL/VFL finals, courtesy of a grand final replay: 1948 (won by Melbourne over Essendon), 1977 (won by North Melbourne over Collingwood) and most recently in 2010 (won by Collingwood over St Kilda). 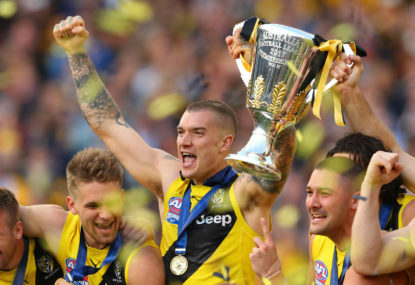 In 2016, however, the AFL announced their decision to abandon the grand final replay and, should the grand final finish all-square after four quarters, extra time will be used to decide a premier. In the case of a tie, the teams will be faced with two five-minute periods of extra time to decide the match. If the sides are still unable to be separated after the second period, the siren won’t sound, with the next team to score winning the match.